Steve Smith and David Warner have been handed One-year bans after they were implicated in ball tampering saga from the Newlands Test, meanwhile, Cameron Bancroft has been banned for nine months, Cricket Australia confirmed on Wednesday(March 28). In preliminary investigation was conducted by the CoA, it was found out that Smith, Warner, and Bancroft only these three were involved in ball tampering and were stood down from final Test. 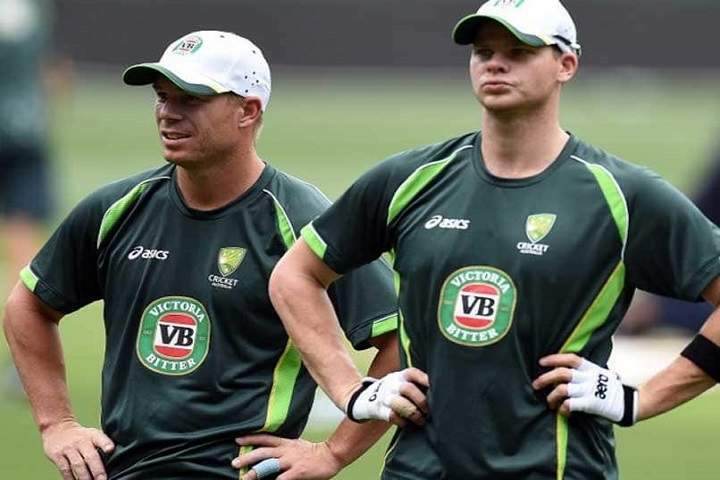 These three have been replaced by Matt Renshaw, Glenn Maxwell, and John Burns.Meanwhile, after found involvement in ball tampering, ICC handed one-match suspension to Smith and charged 100% of his match fees and Cameron Bancroft charged 75% of his match fees. According to reports, the Trio has been banned from all cricket except grade level cricket in Australia. Later on, Rajeev Shukla said that Smith and Warner will not be allowed to play in IPL this year. Apart from the bans, both Smith and Warner have been banned from leading Australia for a period of two years. Both Steve Smith and David Warner have already stepped down Captaincy from Rajasthan Royals and Sunrises Hyderabad respectively. Smith, Warner, and Bancroft breached Cricket Australia code of conduct 2.3.5 which means 'conduct at any time that is contrary to the spirit of the game, unbecoming of a representative, harmful to the interest of the game, or bringing the game into disrepute'. The players can, however, challenge the sanctions levied against them. 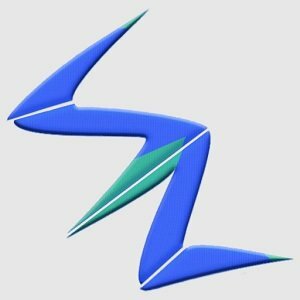 For more and latest news about Cricket, Stay Tuned To Us.